On Friday, May 3, 2019, Greenville Presbyterian Theological Seminary will hold the inaugural Dr. Jerry W. Crick Memorial Lecture in Apologetics. This lecture in honor of the late Dr. Jerry W. Crick (1951-2012) was established thanks to a generous gift provided by Mrs. Sherri Crick Halbert, Dr. Crick’s widow. Dr. Crick earned his Doctor of Theology (ThD) degree from Greenville Presbyterian Theological Seminary in 1992. He went on to pastor several Presbyterian churches in South Carolina and elsewhere, as well as serve as Professor of Theology, Philosophy, and Apologetics at Greenville Presbyterian Theological Seminary (1996-2006). The Memorial Lecture is free and open to the public. 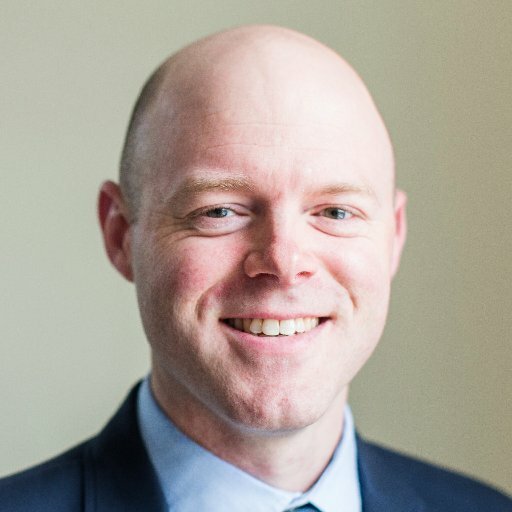 Dr. Camden Bucey (Pastor, Hope Orthodox Presbyterian Church of Grayslake, IL; President & Co-Founder, Reformed Forum) will deliver this year’s lecture on Christian apologetics. Covenant Community Orthodox Presbyterian Church in Taylors, South Carolina (418 East Main Street, Taylors, SC 29687) will host the lecture, which is scheduled to begin promptly at 7:00 PM (EDT) on Friday, May 3, 2019. To download a printable 7×10 full-color flyer for this event, click here. For more information about the lecture, please refer to gpts.edu/events, email info@gpts.edu, or call the Seminary’s offices at 864.322.2717.